Today marks my first Left Hand Milk Stout, but I assure you it will not be my last. I’ll be honest. I was first attracted to the psychedelic cow on the label. Is that so wrong? I opened the bottle and poured it into a pint glass, not really knowing what to expect. 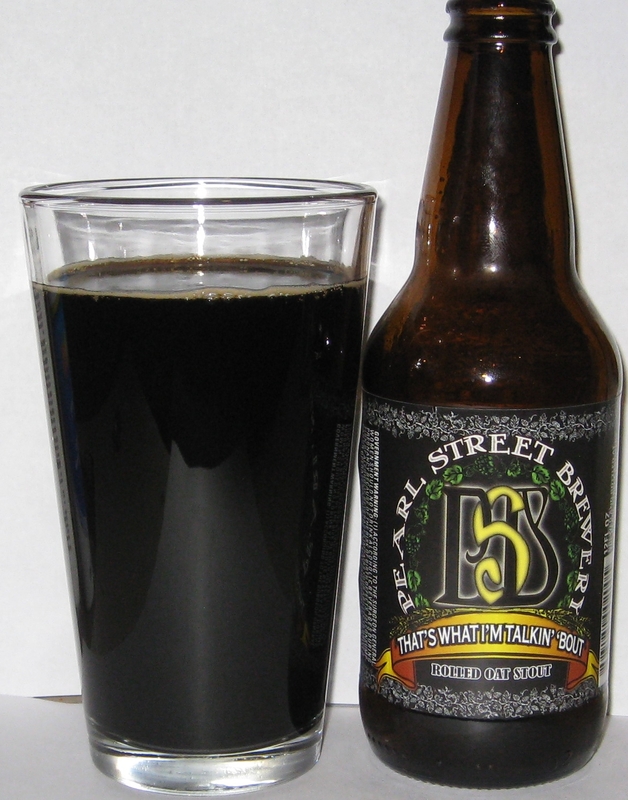 The stout was black, nearly opaque with a thin beige head and I could smell it’s roasted malty goodness before my nose got anywhere near the glass. Holding the glass under my nose and inhaling deeply, I was greeted by coffee and hints of chocolate. 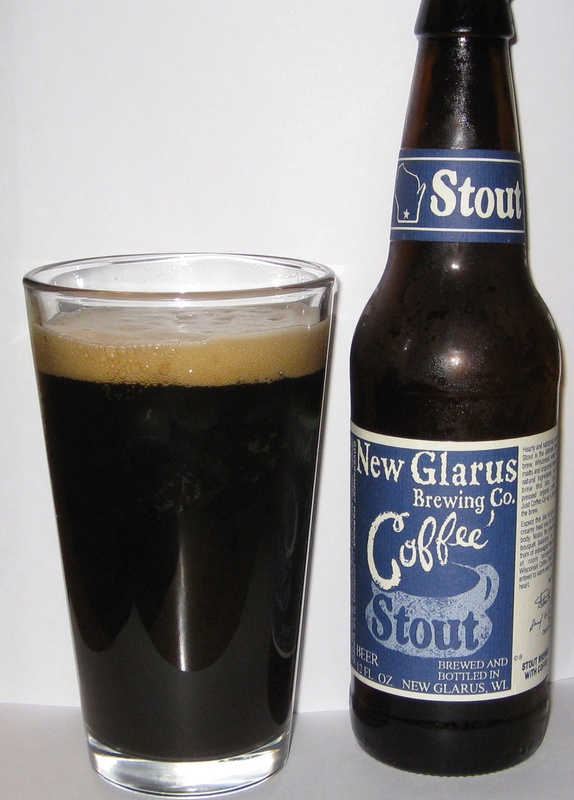 It was just this sort of heavenly aroma that first drew me to stouts back in college. The thick, creamy liquid was sweet and had intense coffee flavors. There was a slight bitter aftertaste, but it was not at all unpleasant and it’s finish was a bit dry. 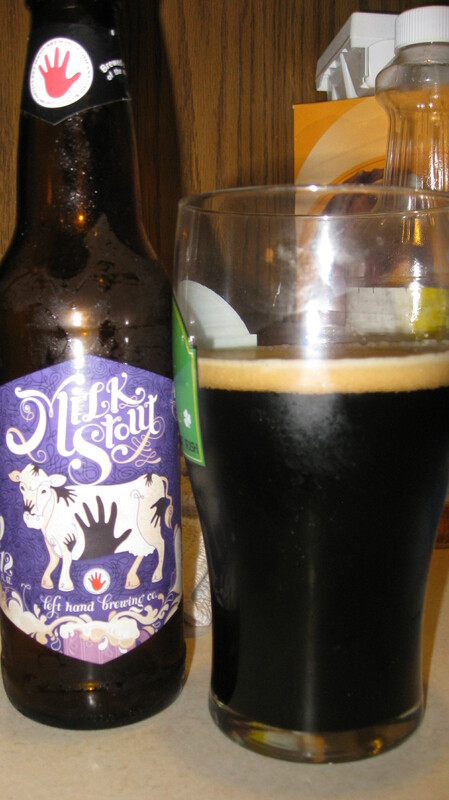 Left Hand’s Milk Stout is a simple well-balanced beer. 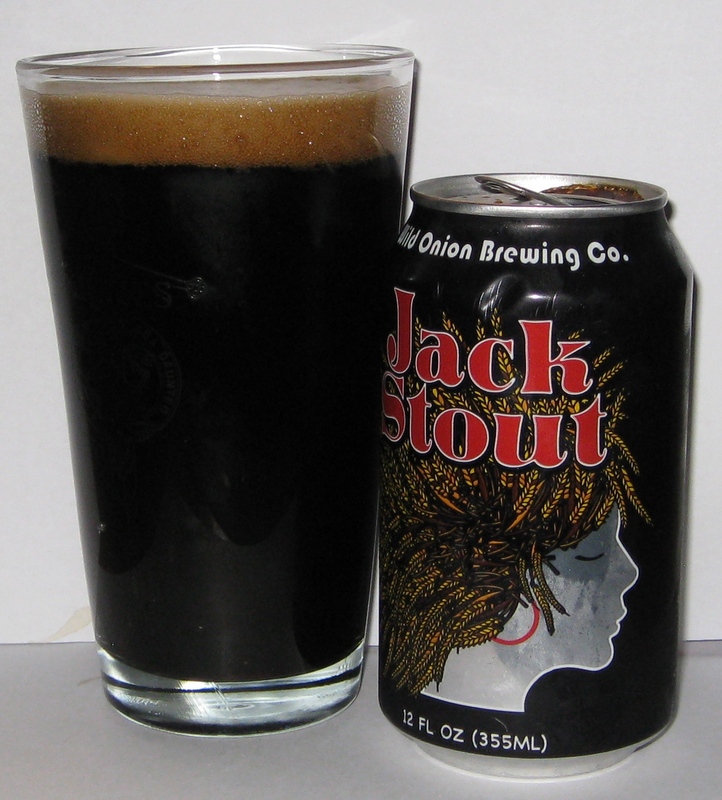 Silky and smooth, but not at all heavy as stouts can often be. 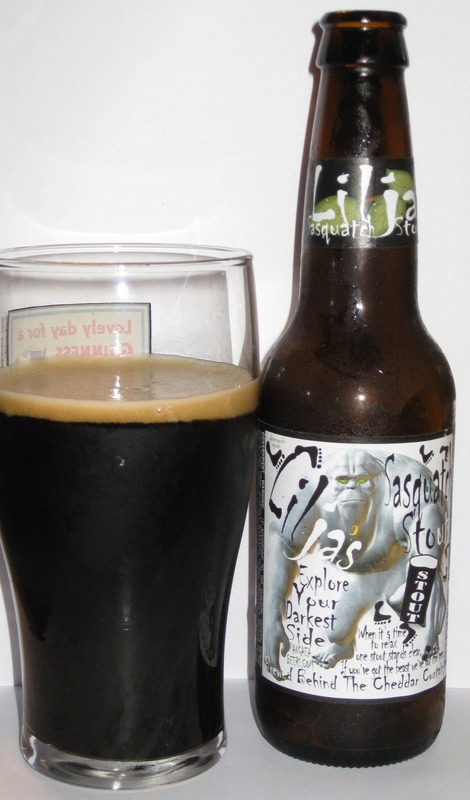 I would say it is a 4 star beer and I would especially recommend it to someone who is new to the style as this would make a fantastic introduction to the world of stouts.